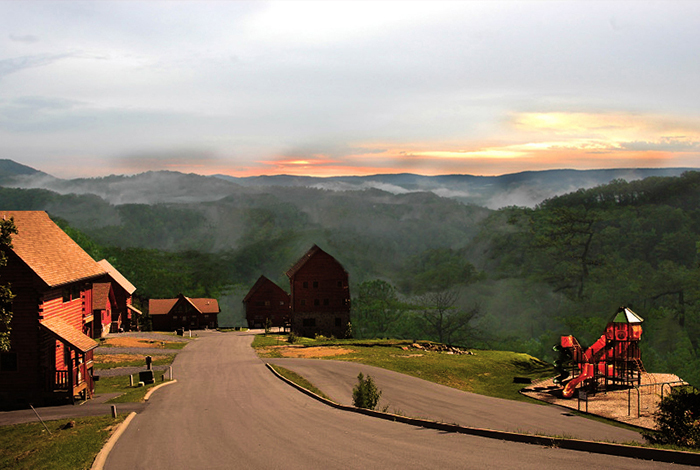 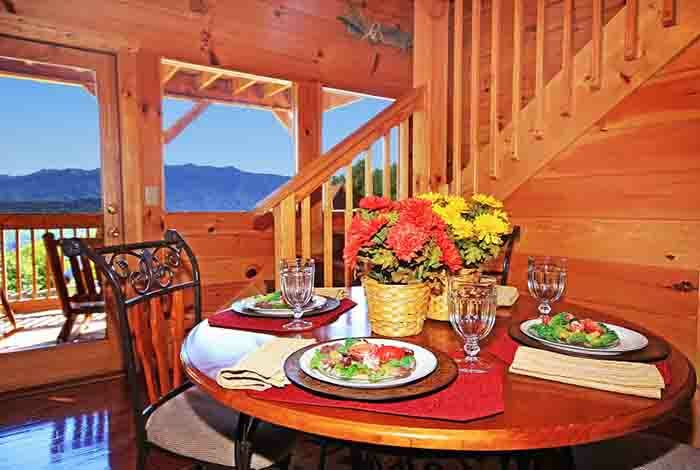 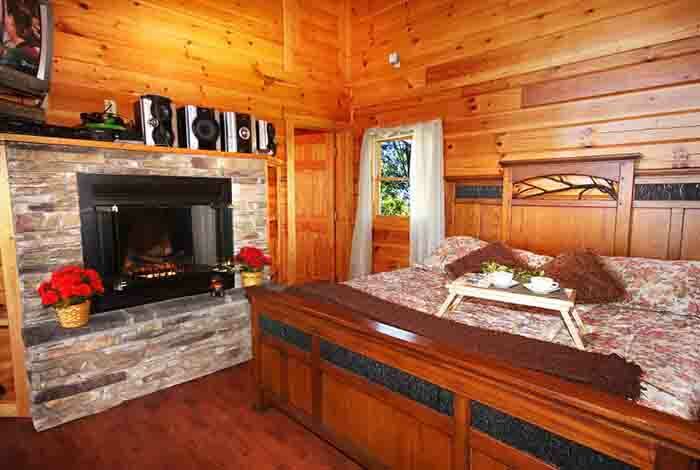 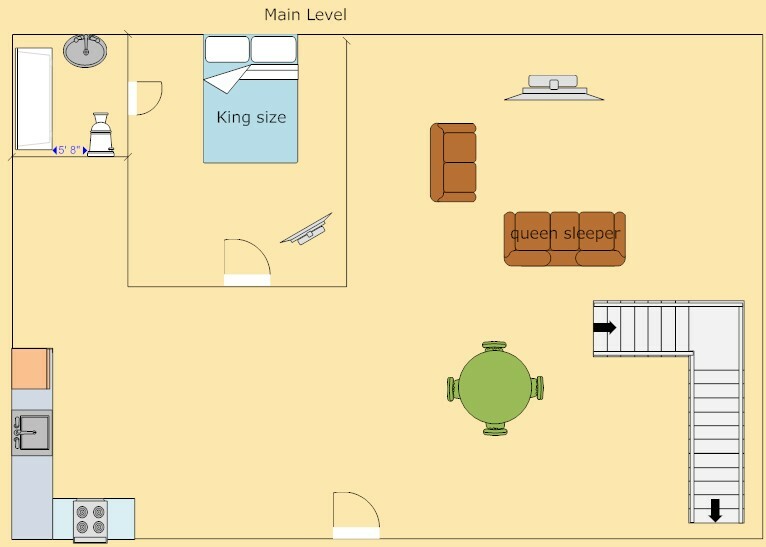 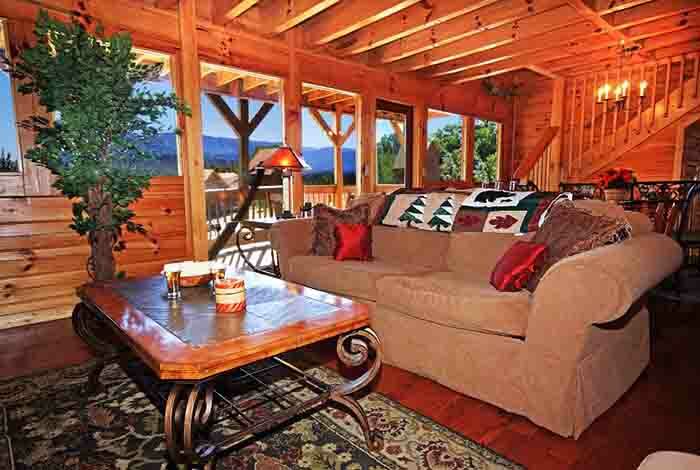 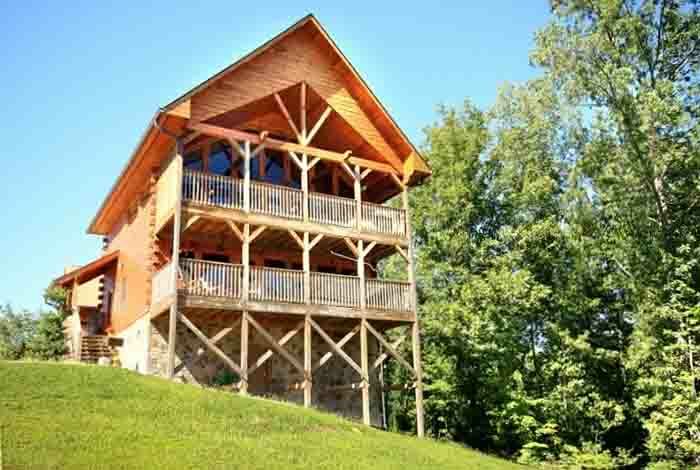 If you are looking for that one of a kind cabin rental to stay at during your next visit to the Smoky Mountains then look no further than Mountain Jewel. 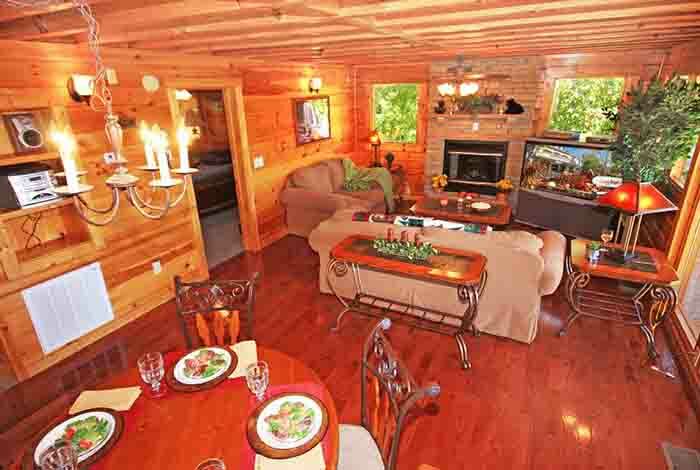 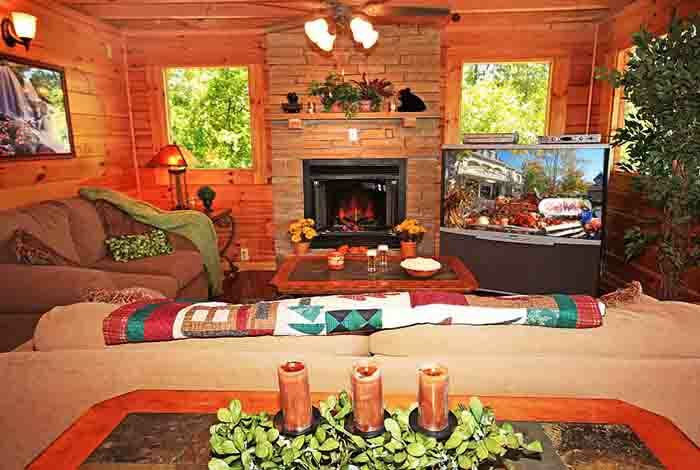 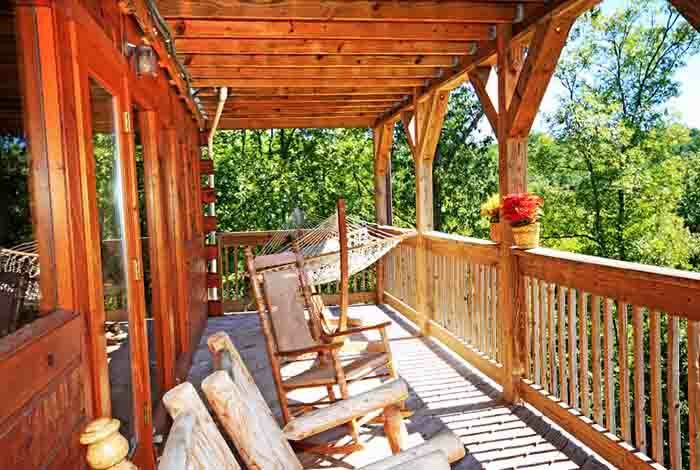 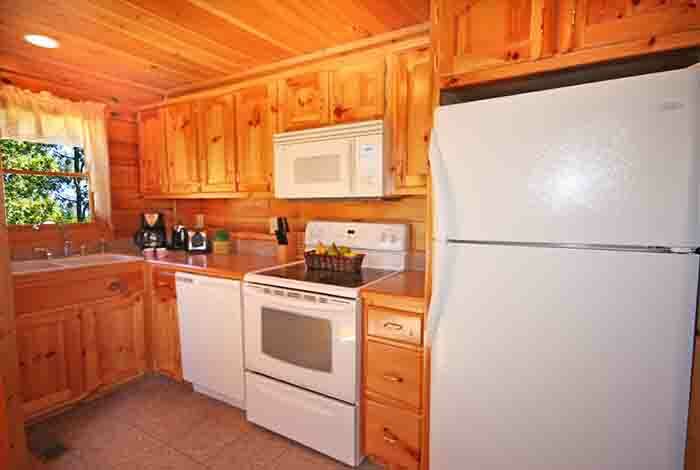 This Pigeon Forge cabin rental has everything you could possible expect all within a mile of Dollywood. 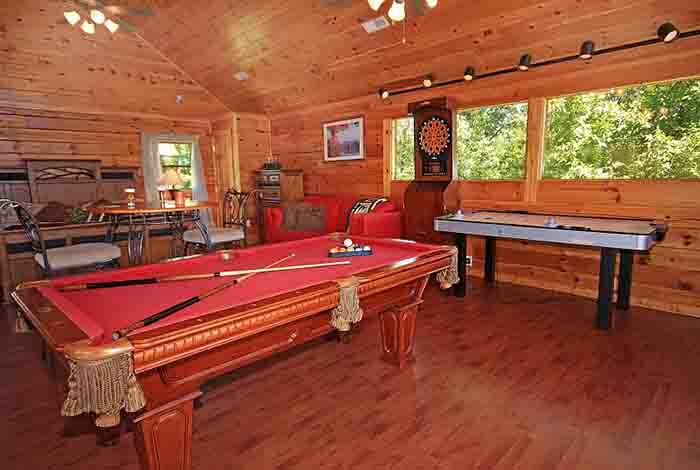 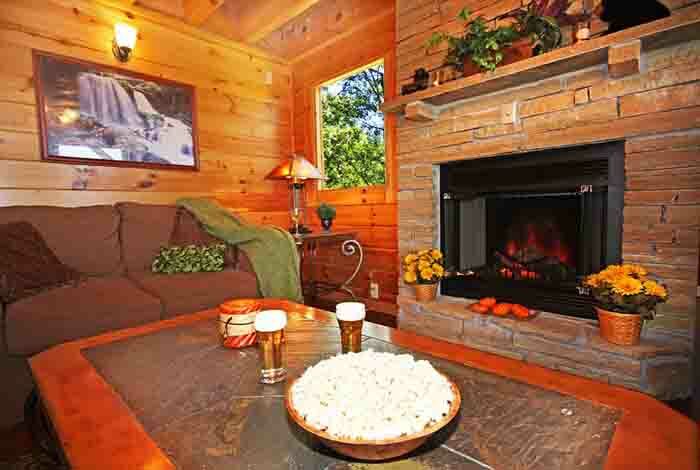 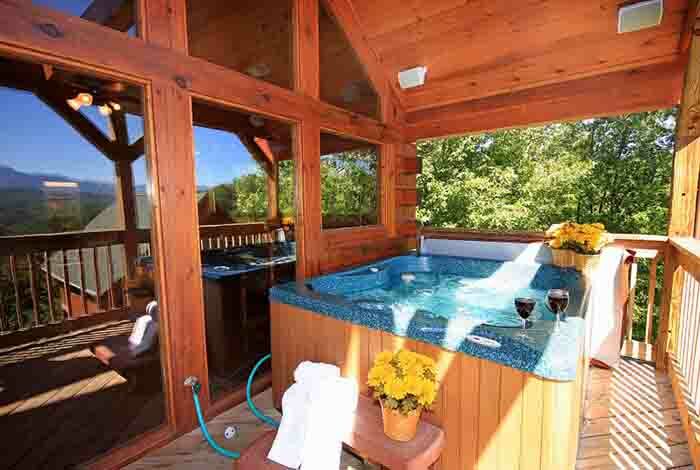 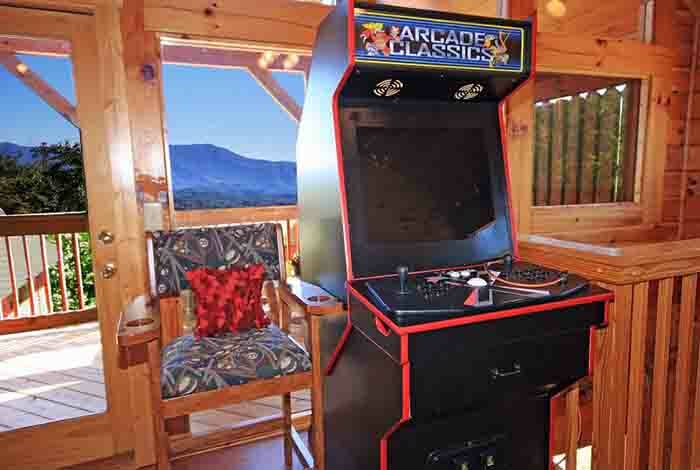 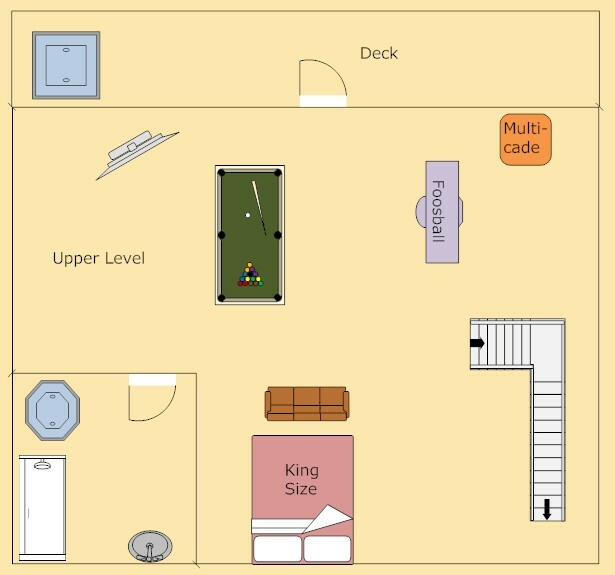 Enjoy your private hot tub for you and your friends, or challenge each other to a friendly game of pool, or any of the other numerous games this Pigeon Forge rental cabin has to offer. 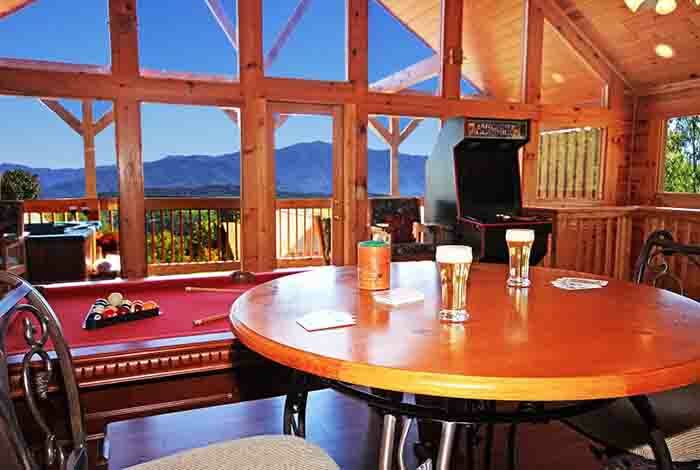 With views and entertainmen galore, why stay any where else? 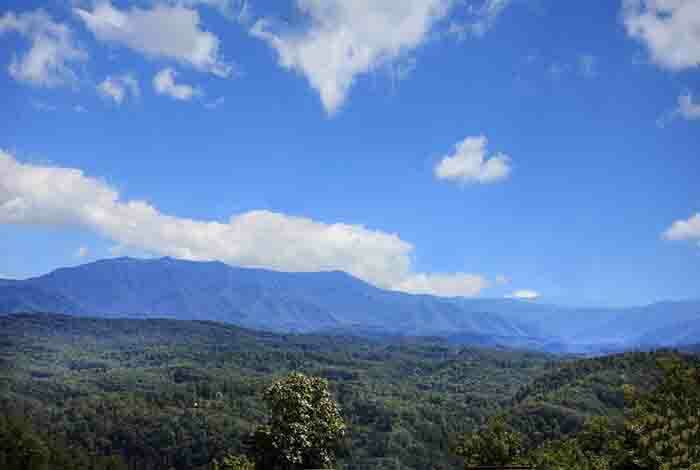 Should you decide to leave your mountain paradise, you will be pleased to know you are only minutes away from all the action Pigeon Forge and Gatlinburg have to offer. 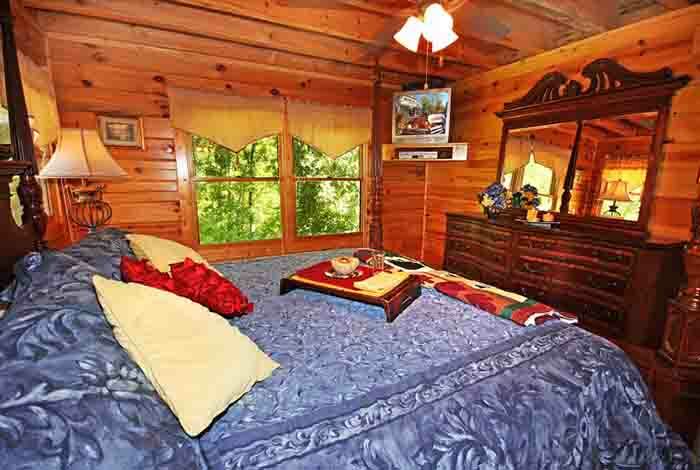 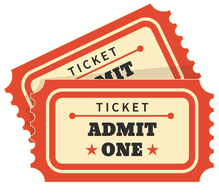 Spend the day at Dollywood, or choose your side at the Dixie Stampede. 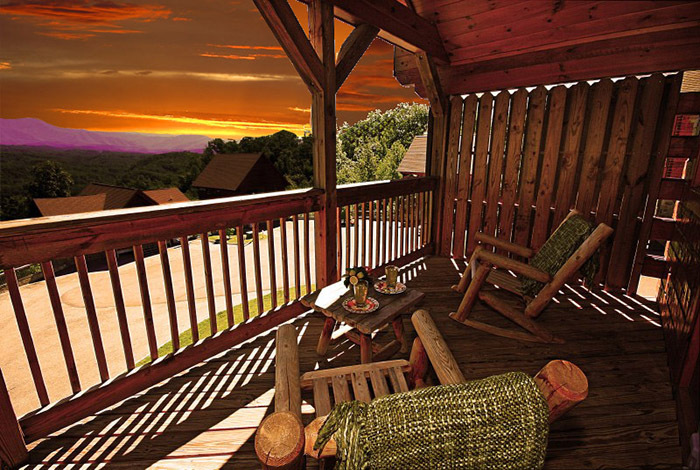 No matter what you do on your vacation, Mountain Jewel has everything you could want and more!